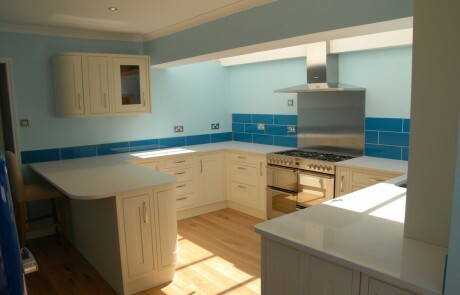 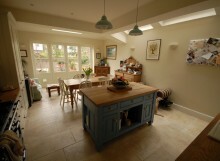 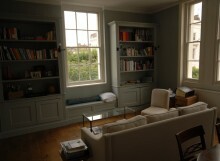 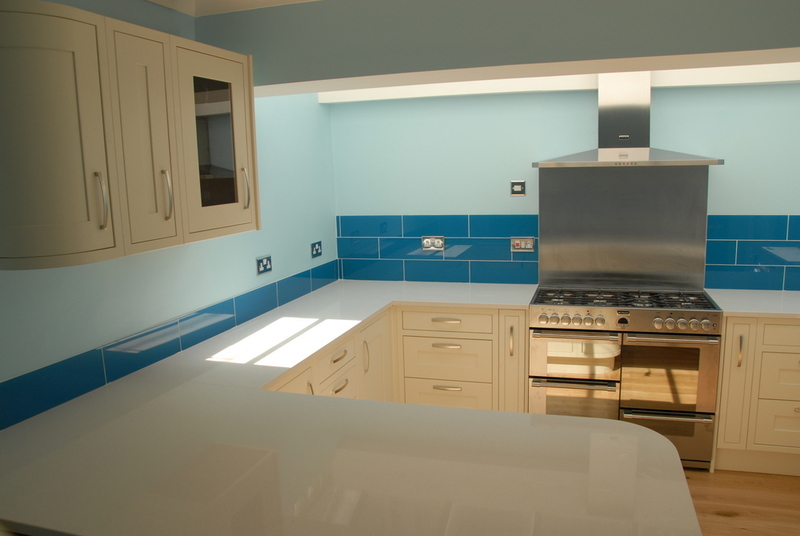 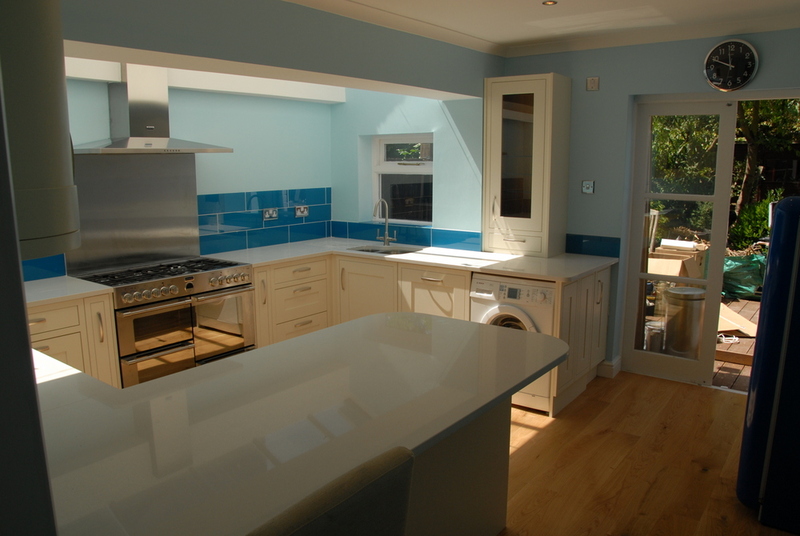 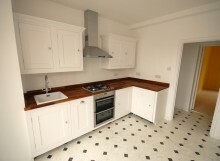 This couple wanted a new kitchen which we fitted (from Benchmarx Joinery). He was very tall so we lowered the floor so that he would not bump his head on the ceiling beam. 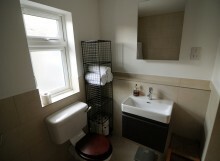 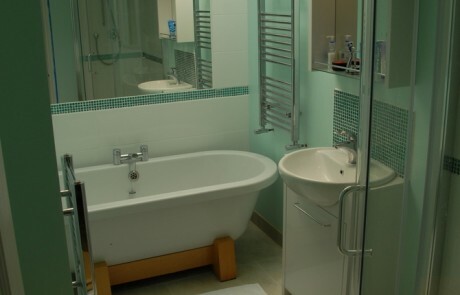 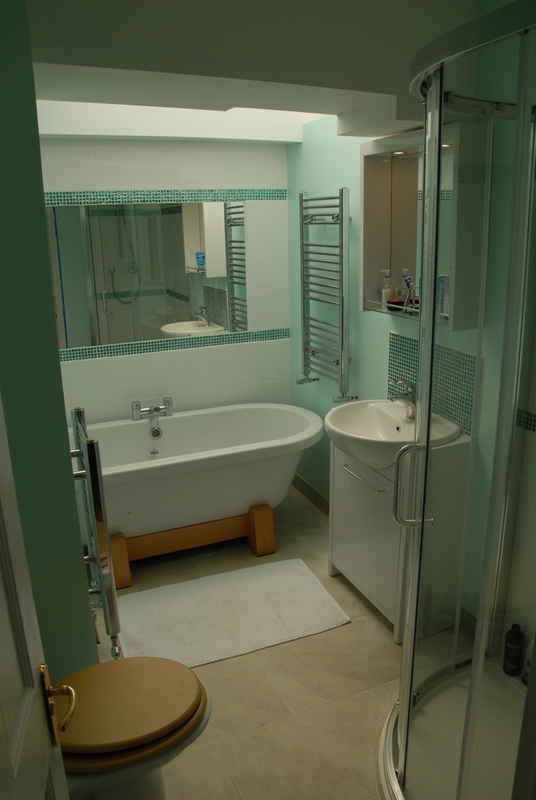 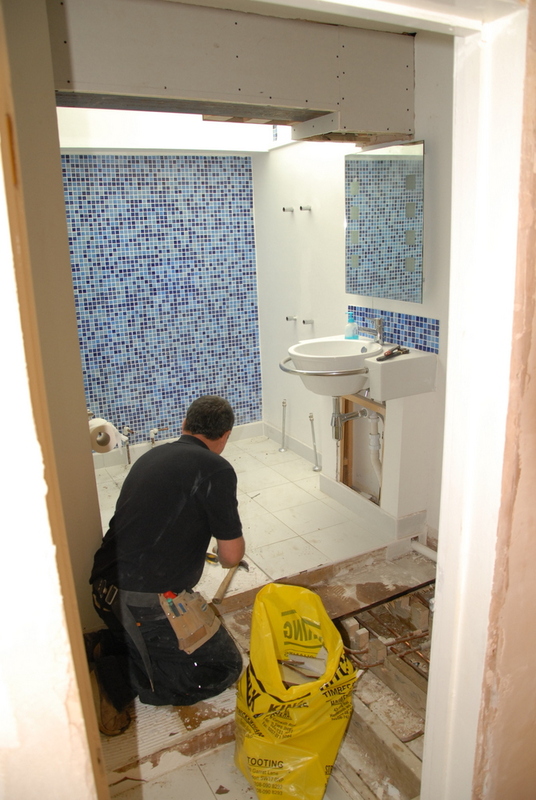 We also fitted a new bathroom for them as well as fitting engineered wooden flooring and tiling the bathroom. 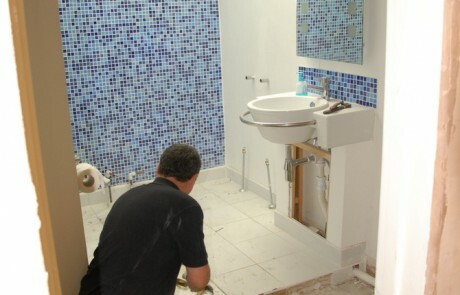 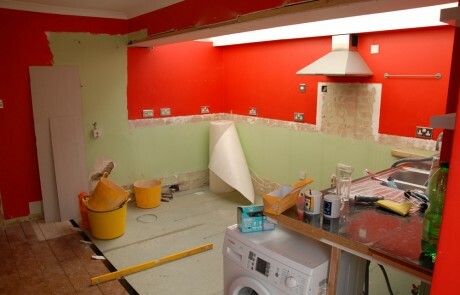 The bathroom floor was originally on different levels – we made it all level.